Whether reporting and analytics is a differentiator or not in your software product, chances are that it’s consuming an increasing percentage of development cycles. 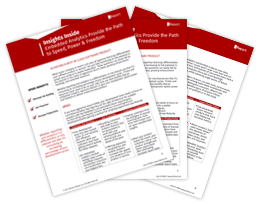 If time and resources never seem to be on your side, here are nine benefits that an embedded analytics approach delivers to give your team greater speed, power and freedom to deliver a best-in-class product. 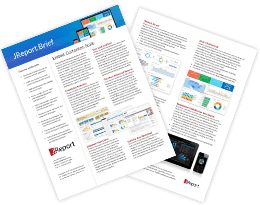 When it comes to how businesses approach analytics and reporting both inside and outside of the enterprise, most efforts focus on commercial products and services. 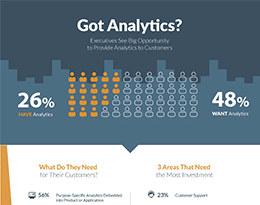 Yet a large percentage of external customers still don’t have access to the analytics they need, because the cost to deploy them stands in the way, according to recent survey results published by Jinfonet Software, developers of JReport, an embedded business intelligence solution. JDashboard delivers data visualization to end users. 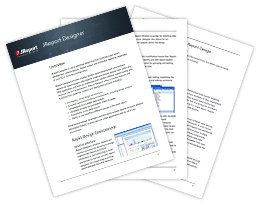 As an extension to JReport’s reporting platform, JDashboard displays data in rich visual components such as maps, tables and many different chart types, including live charts and combines them with a robust set of on-screen interactions. 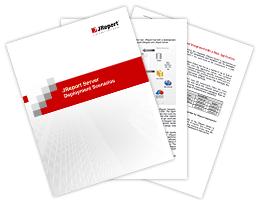 JReport Server is a high performance, Java reporting server able to seamlessly integrate with any application and scale to any workload. 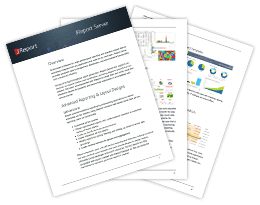 JReport Server provides complete report management, distribution, and administrative functionality in addition to a powerful ad hoc reporting solution.